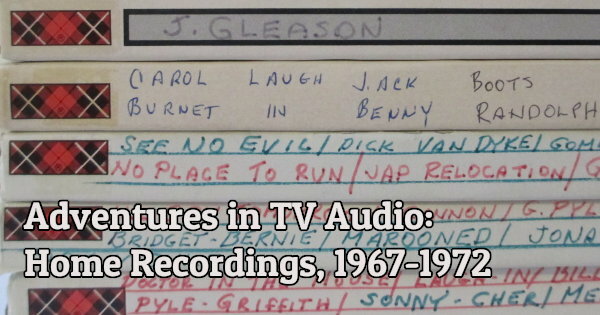 Adventures in TV Audio explores some of the TV audio in my collection. 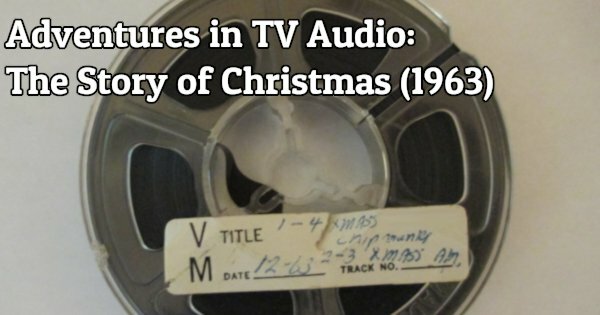 Today’s installment is about audio from Tennessee Ernie Ford’s “The Story of Christmas” special, broadcast on NBC in 1963. 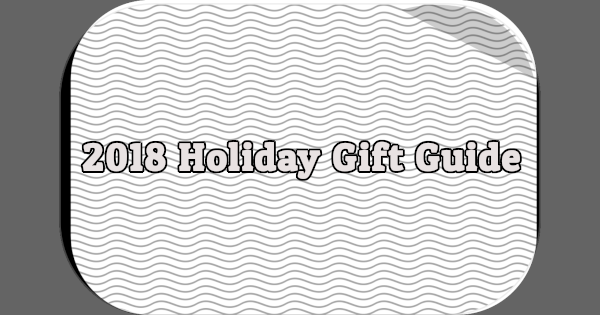 Check out my 2018 Holiday Gift Guide for dozens of gift options for the forgotten TV fan in your life, ranging from DVDs to books to comic book reprints. 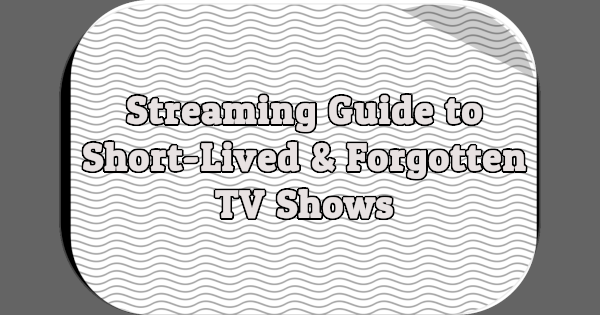 My streaming guide to short-lived and forgotten TV shows includes dozens of shows available on streaming services like Netflix, Amazon Prime Video, Hulu, and more. Check back often for the latest updates. 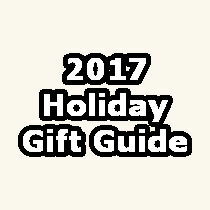 My 2017 Holiday Gift Guide features dozens of gift options for fans of forgotten, short-lived TV, from DVDs to books to comic book reprints. Adventures in TV Audio explores some of the television audio in my collection. Today’s installment explores eight reel-to-reel tapes used to record a variety of network and local TV programs between 1967 and 1972. Adventures in TV Audio explores some of the television audio in my collection. 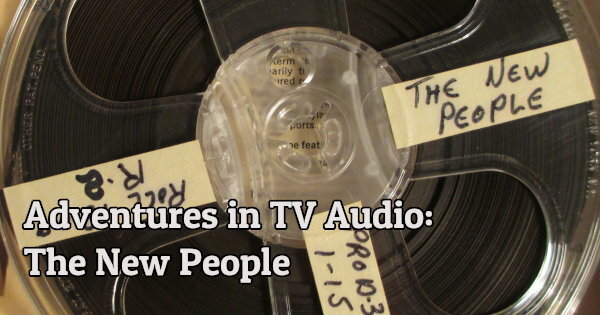 Today’s installment explores six reel-to-reel tapes used by Glen Glenn Sound during the production of The New People, which ran on ABC from 1969 to 1970.